The government of Texas has passed a bill permitting clinics statewide to use experimental stem cell therapies on select chronically and terminally ill patients. 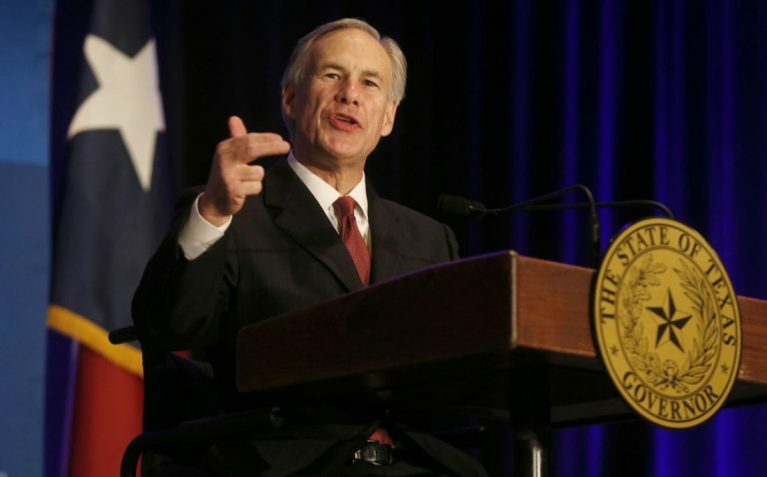 Signed by Governor Greg Abbott, the legislation is akin to the “right to try” laws that have emerged in other states, and sidesteps FDA regulations that prohibit the marketing of unapproved therapies. A possible alternative to approved treatment methods, the law particularly signals hope for patients for whom traditional options are failing or unviable. Stem cell treatments involve the extraction of stem cells from adult tissues and their subsequent therapeutic use on patients. Under the new law, the treatment method must be prescribed and administered by a physician, delivered at a hospital or medical center, and overseen by an institutional review board (IRB). Only therapies that have already been tested in human clinical trials are affected by the bill’s expansive permissions. The contentious legislation has been celebrated by some patient advocates, but condemned by certain leading bioethicists, among them University of Minnesota’s Leigh Turner and NYU Langone Medical Center’s Beth Roxland. In Science, Turner expressed concern about monitoring practices over clinics, while Roxland warned that clinical trials are inadequate tests in the absence of FDA approval.